Vacation Home on Madison Bay! 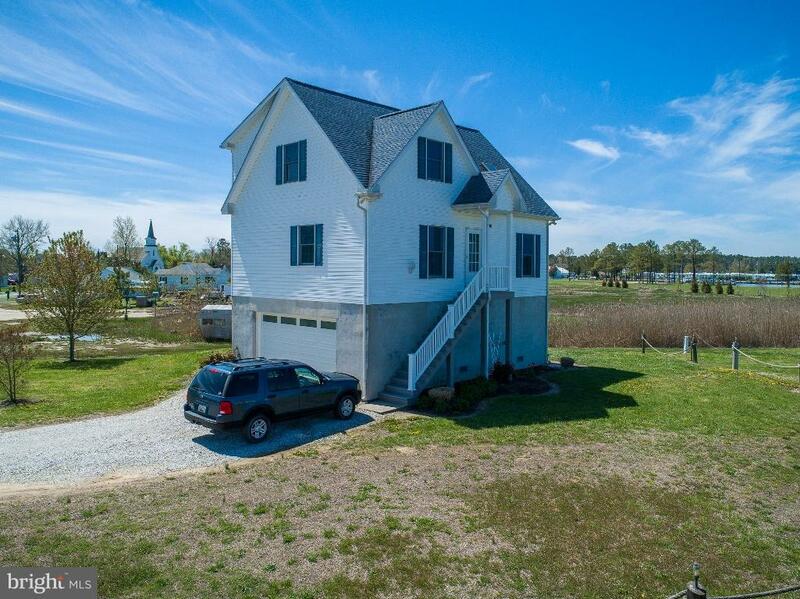 Newer Elevated Home with Huge water views! Light open home with Master Bedroom & bath, large living room, garage and deck. Property includes 1226 Old Madison Rd (DO10229877), with 15+ marina with 4 + MLW, office, storage & outbuildings. Many possibilities! Owner financing available to qualified buyer.